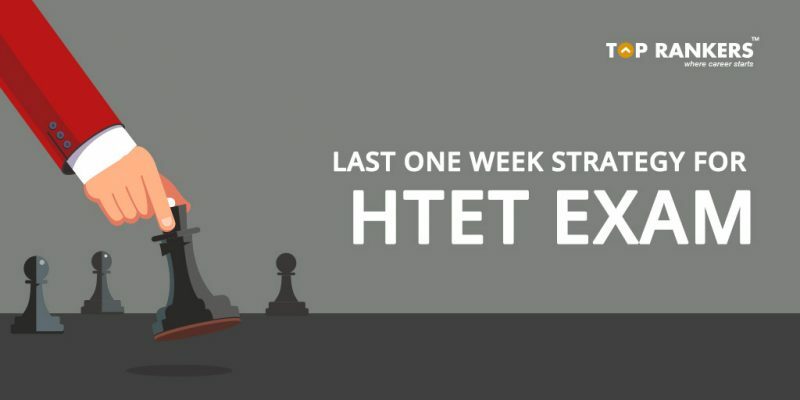 Last One Week Strategy for HTET Exam - Check 'Em Now! 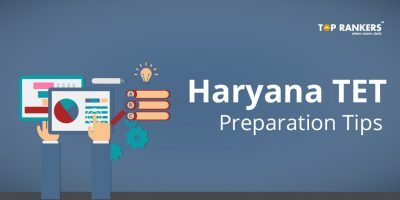 Last one Week Strategy for HTET Exam – Check some preparation tips and strategies here. 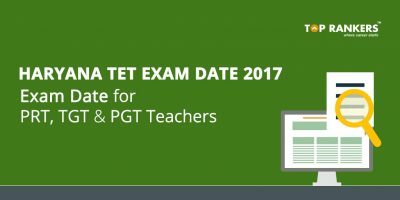 The HTET exam will be held on 23rd and 24th December 2017. This exam has not been held in the last three years. So, it’s a very good opportunity for all the teaching job aspirants. 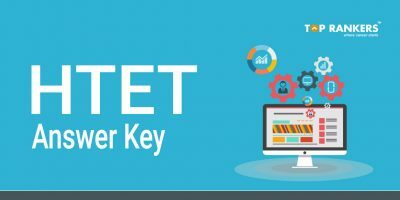 We have presented here a Last one Week Strategy for HTET Exam, especially for you. Scroll down to read more. Let us have a look at the exam pattern now. Do not start any new topic during the last week. Revise and practice as much as you can. Have a proper and balanced diet. Take recreational breaks doing your favorite activities. Work hard and smart! Study around 4 to 6 hours daily. Crossing the limit might affect your concentration. And lowering this range will lead to nothing fruitful. 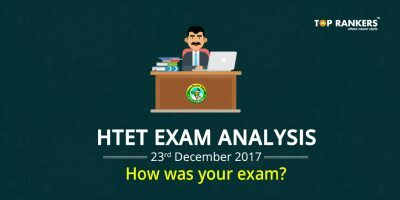 So, tell us, did you find our post on Last One Week Strategy for HTET Exam helpful? Then, keep visiting us regularly for more exam preparation tips and strategies.